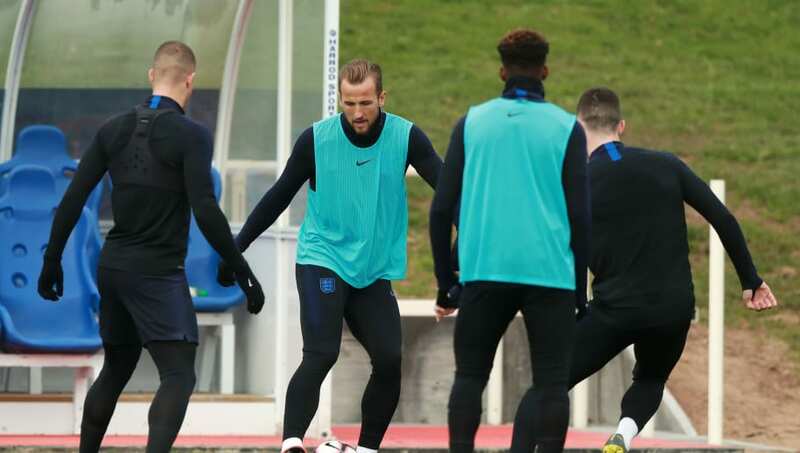 Gareth Southgate's England will look to kickstart 2019 in the best possible way when they take on the Czech Republic in their opening Euro 2020 qualifier at Wembley on Friday night. 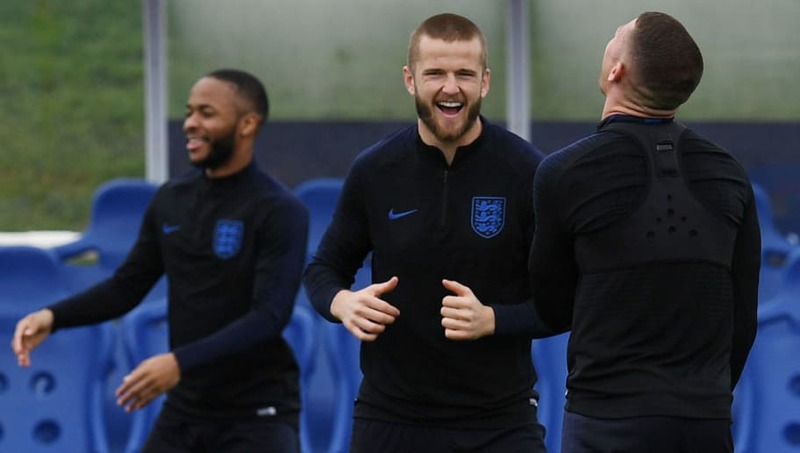 In 2018, the Three Lions reached the World Cup semifinal and qualified for finals of the inaugural edition of the UEFA Nations League, and it would be interesting to see if they can pick up right where they left off, last year. Here are three things to look forward to as England host the Czech Republic. Despite being the underdogs on paper, the Czech Republic will look to take the game to the hosts at Wembley on Friday. Since replacing Karel Jarolim at the helm, Jaroslav Silhavy has made his side play a respectable brand of football. Since taking charge, Silhavy has led his side to 3 victories in 4 matches, registering a double over Slovakia in the UEFA Nations League and a friendly win over Poland. Over the years, England have been criticised for failing to live up to the billing. They have had the fortune of fielding some of the best players on the planet, but they somehow never managed to justify their potential. Gareth Southgate's England are capable of doing spectacular things. They beat Spain and Croatia in the Nations League and seem determined to improve with each passing day. The Czech aren't a straightforward team to face, but the Three Lions should have enough firepower to get the upper hand. Gareth Southgate has always kept faith in his youngsters and we don't expect the qualifiers to be any different. Chelsea's Callum-Hudson Odoi and Dortmund's Jadon Sancho are two of the most sought after players in the world and we could see them in action, tonight. West Ham United midfielder, Declan Rice, has also been named in the team and is expected to win his first cap against the Czech Republic on Friday night.